Karen`s Nature Photography: Wild Poppy. Close-up of Red Miniature Poppy. 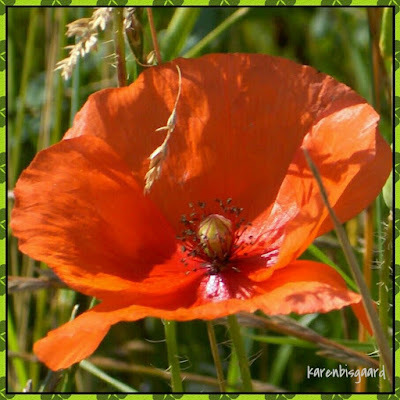 Red Poppy on Monocrome Background. Our First Eranthis in 2018. Honey Bee Heading for Poppy. Poppy in Crop of Rapeseed.